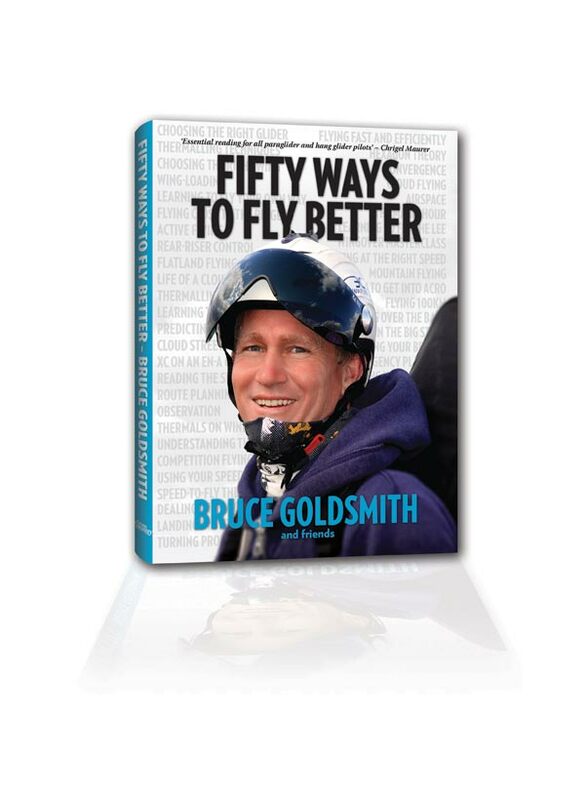 Bruce Goldsmith has published a new book, Fifty Ways to Fly Better. 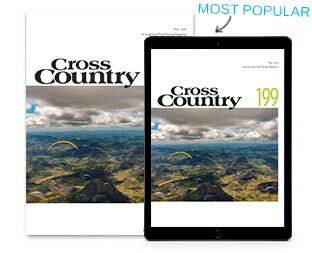 Published with Cross Country it’s a “synthesis” of all Bruce’s knowledge from over 25 years in the sports of paragliding and hang gliding. Bruce has been at the heart of the free flying world since learning to fly as a student in the early 1980s. Made a member of the British hang gliding team in 1986 he quickly made his mark and became one of the first sponsored pilots in the sport. When paragliding came along he was first in: founding the paragliding side of Airwave in 1990 where he worked for almost a decade. 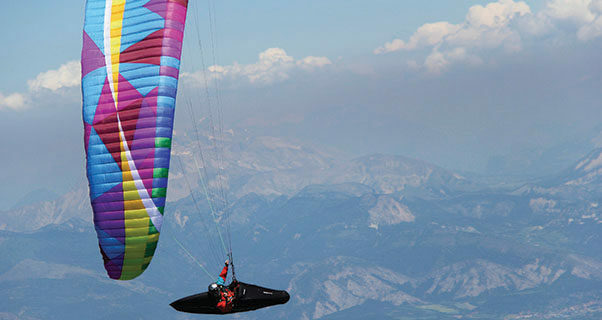 Later he helped to found Ozone, before working again for Airwave as a paraglider designer. 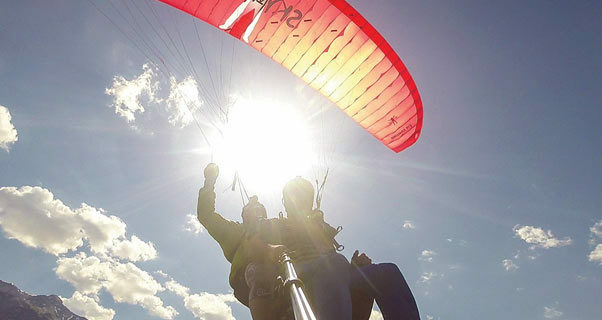 A multiple national champion Bruce flew at the highest level of competition for decades and won the ultimate prize in 2007 when he won the Paragliding World Championships in Manilla, Australia, flying a glider he had designed himself. Now at the head of his own company, BGD, Bruce has seen everything this sport has to offer. And he shares his passion and knowledge freely. 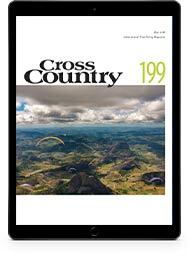 A contributor to Cross Country magazine for over 20 years Bruce’s regular Icaristics column has entertained, informed and often shown the way. His insight into how gliders work and how to fly cross country is second to none. 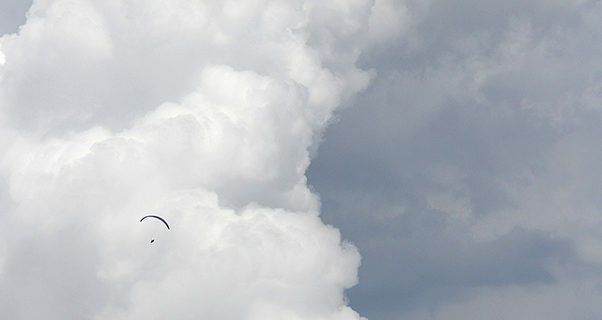 Fifty Ways to Fly Better is a synthesis of everything Bruce has learned in his flying career. Drawing together in an easy-to-understand, clear and progressive way many of his thoughts, ideas and techniques, Fifty Ways to Fly Better lays out exactly how to fly and how to be a better pilot. From deciding to fly your own path to knowing which way to turn in a thermal, this is the inside of Bruce’s head, on a page. But it’s not only Bruce who has contributed to this book, which Red Bull X-Alps winner Chrigel Maurer has already called “essential reading”. Twenty-nine other pilots, many of them leading names in the sport, have contributed chapters. 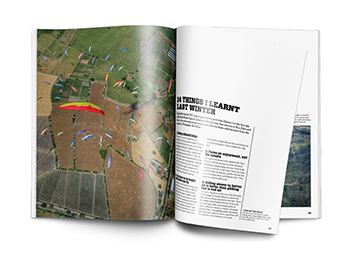 From the legendary Robbie Whittal on how to choose a glider (“Confidence is the key factor”) to British Champion Adrian Thomas explaining how to fly further and faster, it’s all in there. The book was a year-and-a-half in the making and draws together many of Bruce’s most inspiring and illuminating instructional writing from over the decades. But it also draws together much new thinking, bringing us bang up-to-date with the latest in rear-riser steering techniques and two-line gliders. You will find some theory inside, but at its heart Fifty Ways is a collection of the best ‘How-to’ flying advice by some of the best pilots out there doing it today. It is aimed at all pilots, whether recently qualified or time-served over decades. 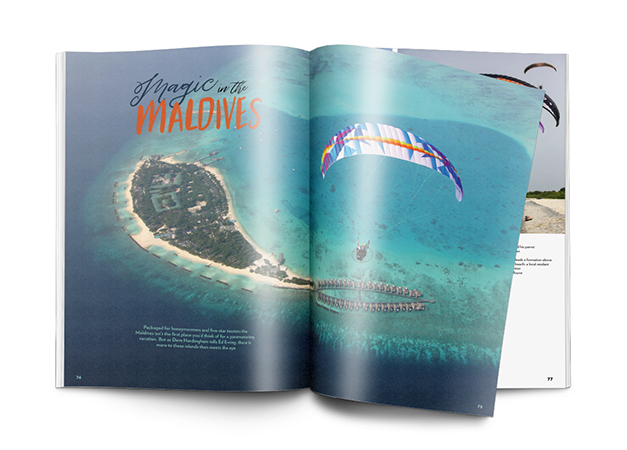 Fifty Ways to Fly Better costs £24.95 and is available through shops, schools, dealers and XCshop.